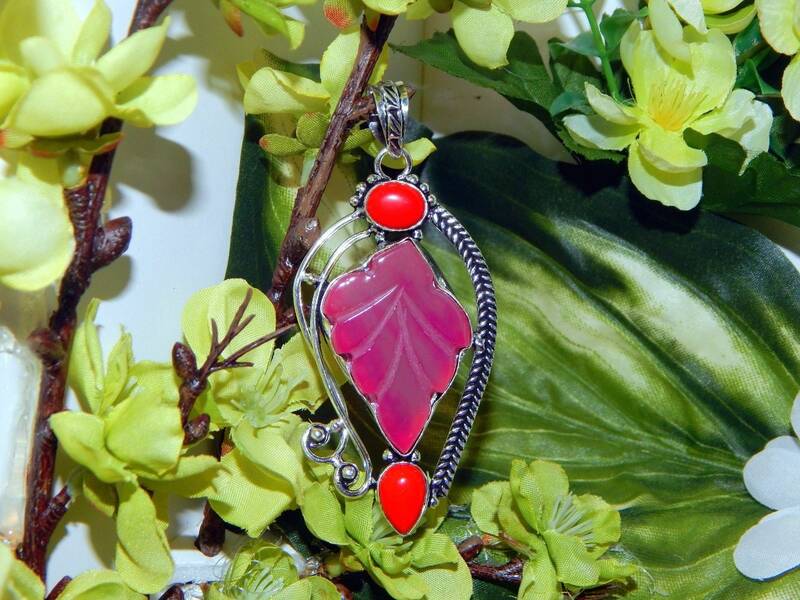 A truly unique pendant featuring a carved Agate and Coral gemstones set within a vintage style sterling silver setting. 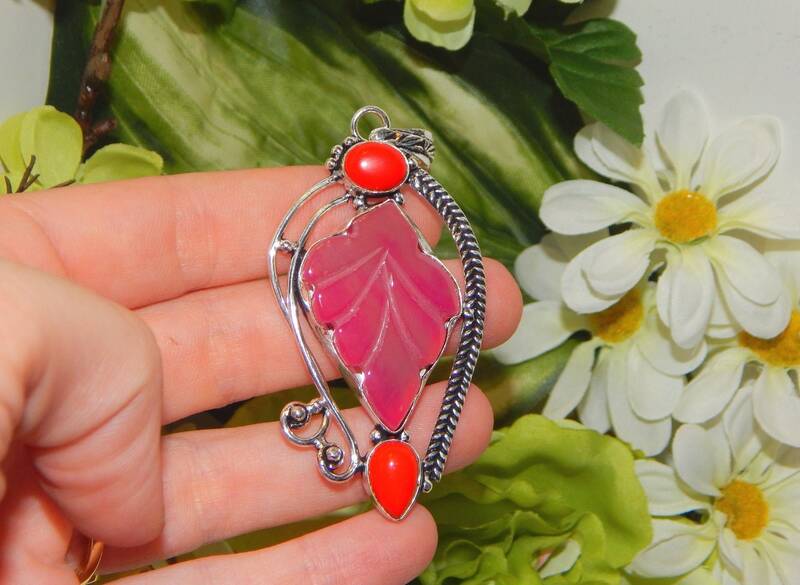 Includes an elegant sterling 18 in. long chain. 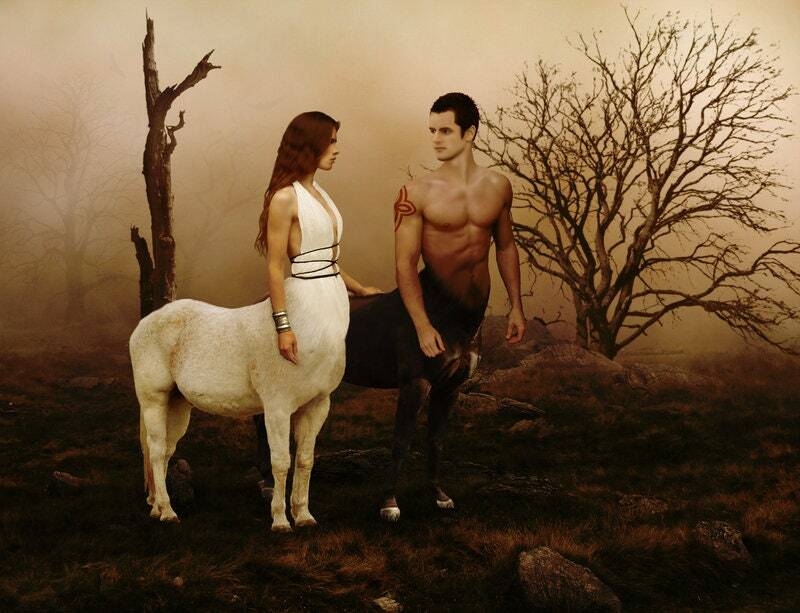 Authentic vessel inspired by a duo of wise and protective male and female Centaurs.